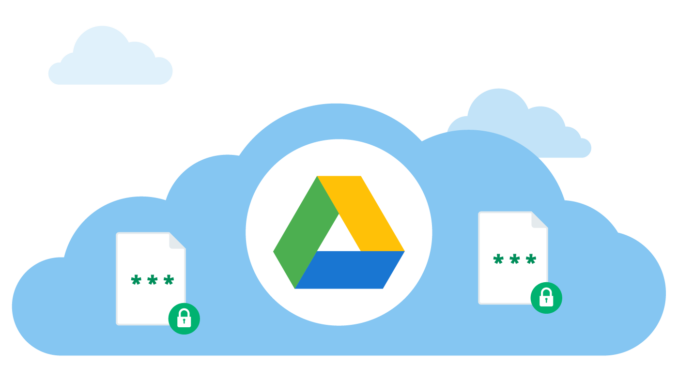 In this task you will configure and test location-based file encryption for Google Drive Cloud Storage. 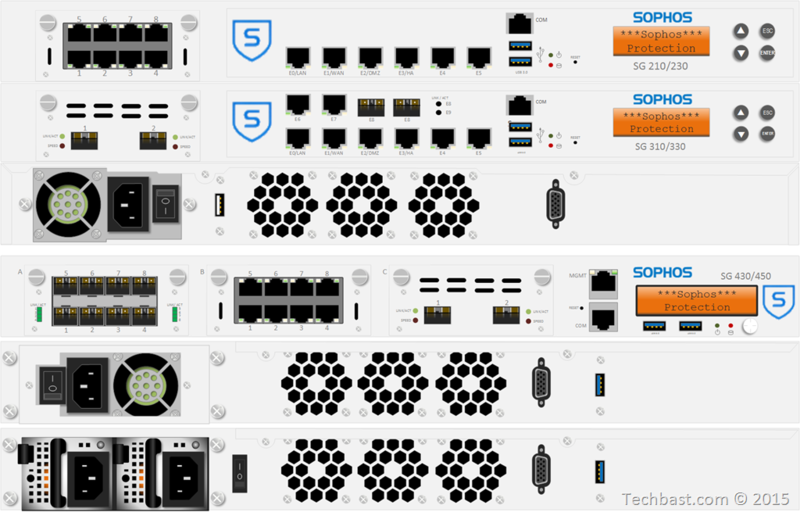 In the task , we will create Policy on SafeGuard Server to file encryption on Google Drive Cloud Storage when users store data on Google Drive. 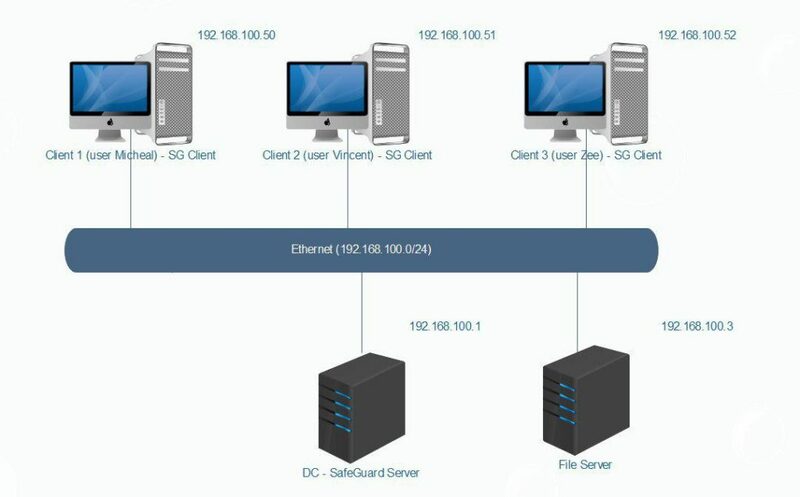 You must install SafeGuard Server on DC, SafeGuard Client on Client 1-2-3 and install Google Backup and Sync on Client 1-2-3. 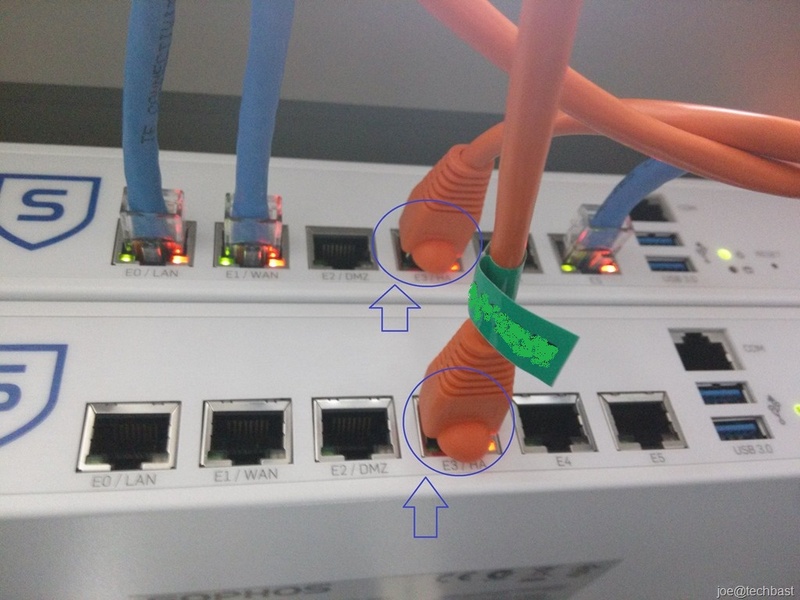 Install SafeGuard Client with Location Based. 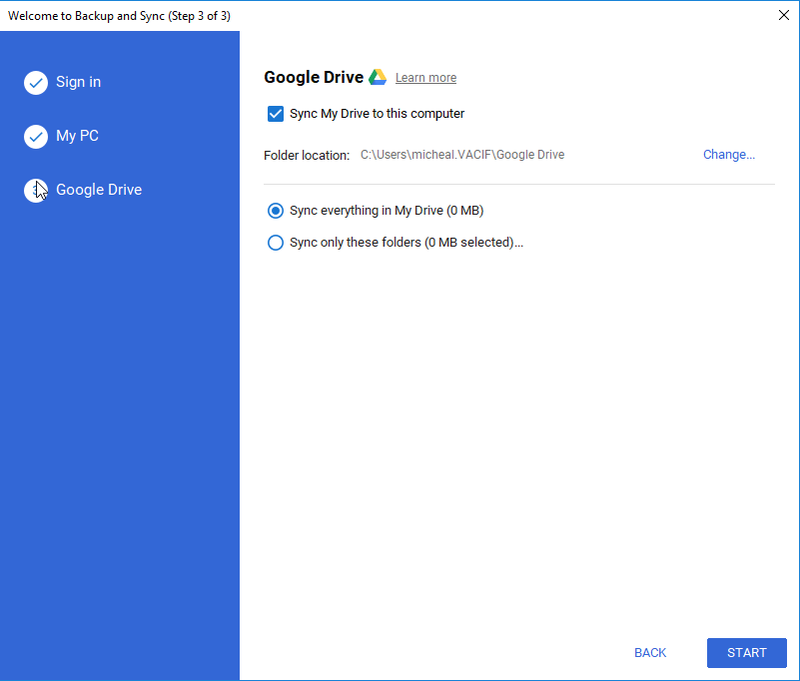 You can download Google Backup and Sync tool at link. 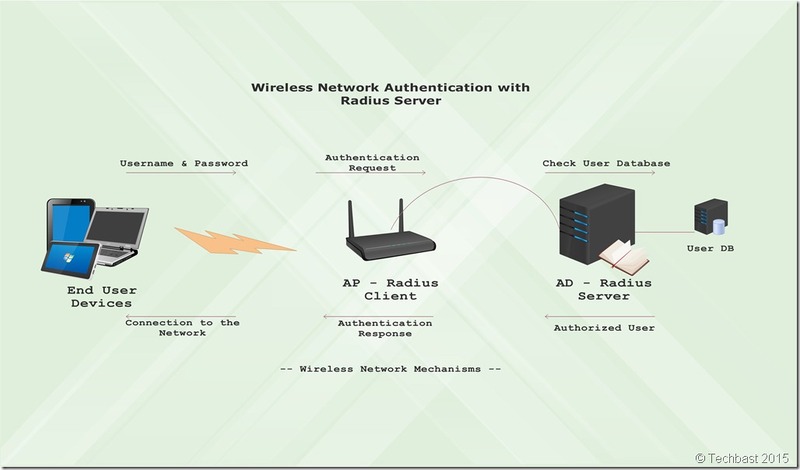 Open SafeGuard Management Center and login with your password. Click Policies on the bottom left. Right-click Policy Items > New > Device Protection. 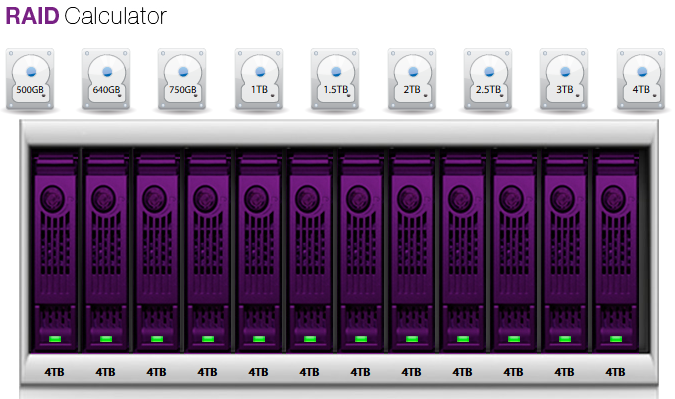 Name the policy Encrypt Google Drive. 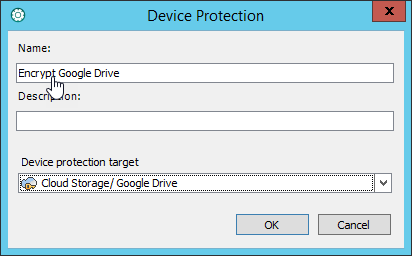 In Device Protect Storage, choose Cloud Storage > Google Drive and then click OK. Check the information as shown below and click Save. To appy policy, click Users and Computer, click VACIF.COM > VACIF STAFF > Policies tab. Drag and drop Encrypt Google Drive policy from Available pane to Policies tab and click Save. 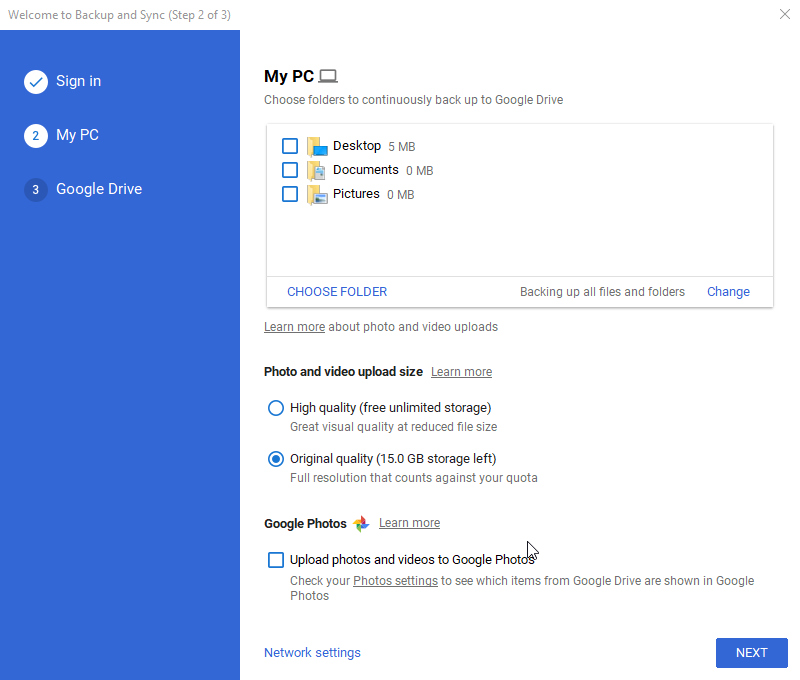 Firstly, you need to download Google Backup and Sync and install it. Double-click SafeGuard icon to receive policy created earlier. 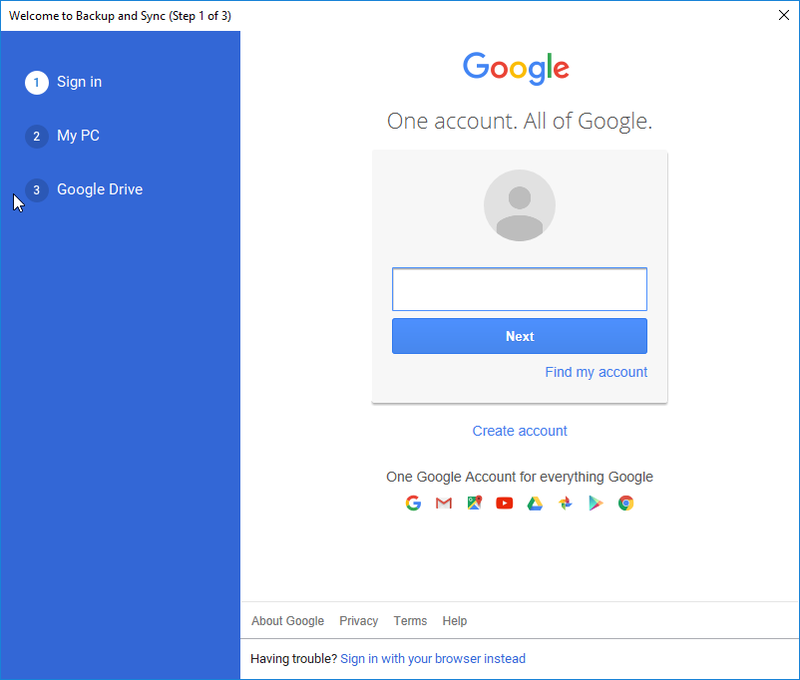 Open Google Backup and Sync tool , sign in with your username and password and click Next. 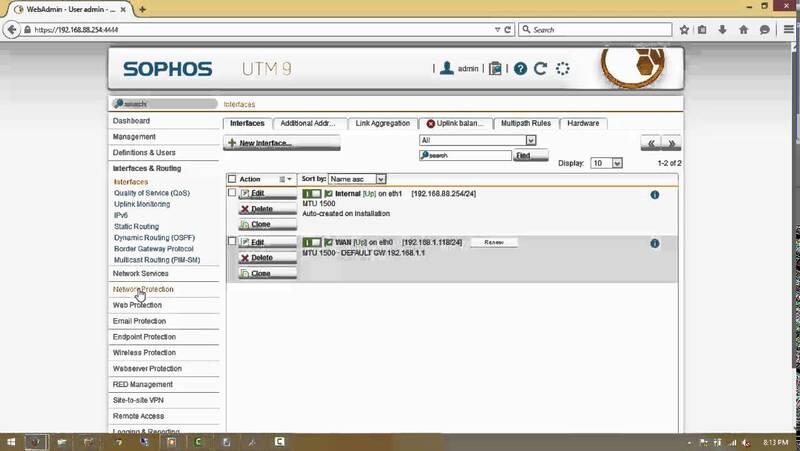 In MyPC, untick Desktop,Documents and Pictures and click Next. Click Next once again and click Start. At this time Google Drive folder was created on Desktop. Right-click on Desktop click New > Microsoft Word Document. Right-click file word choose SafeGuard File Encryption > Show encryption state. Drag and drop file word from Desktop to Google Drive folder. 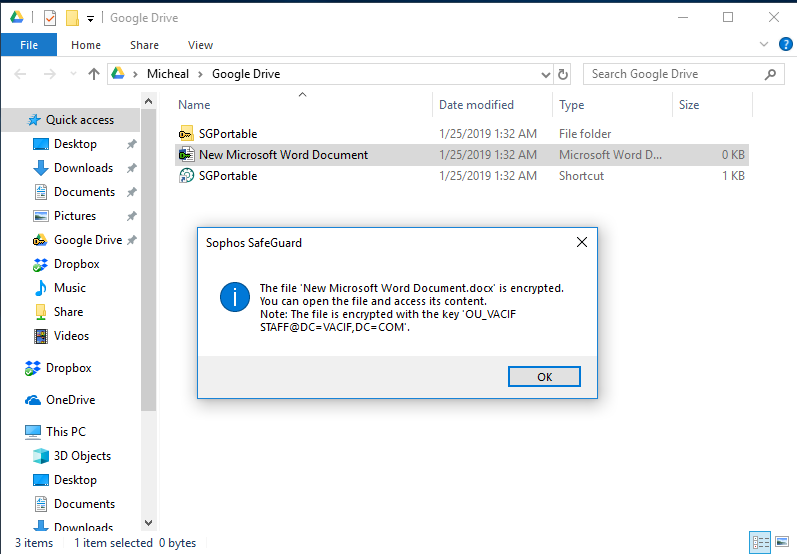 Right-click on file word choose SafeGuard File Encryption > Show encryption state.